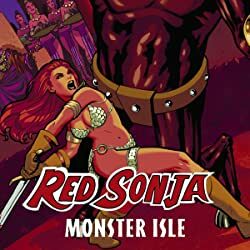 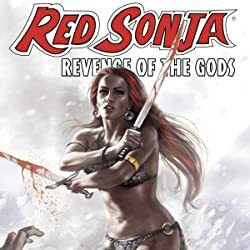 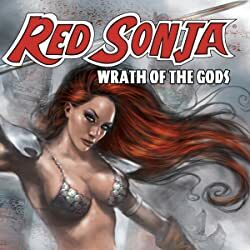 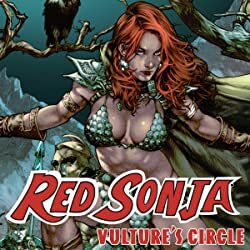 This new TPB collects the four issue Red Sonja mini-series event by writer Luke Lieberman (w/Peter David) and artist Will ("Serenity") Conrad! 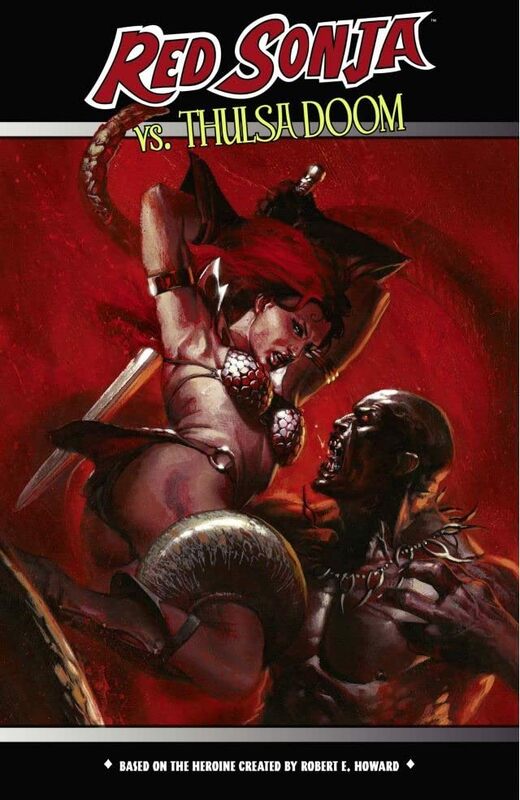 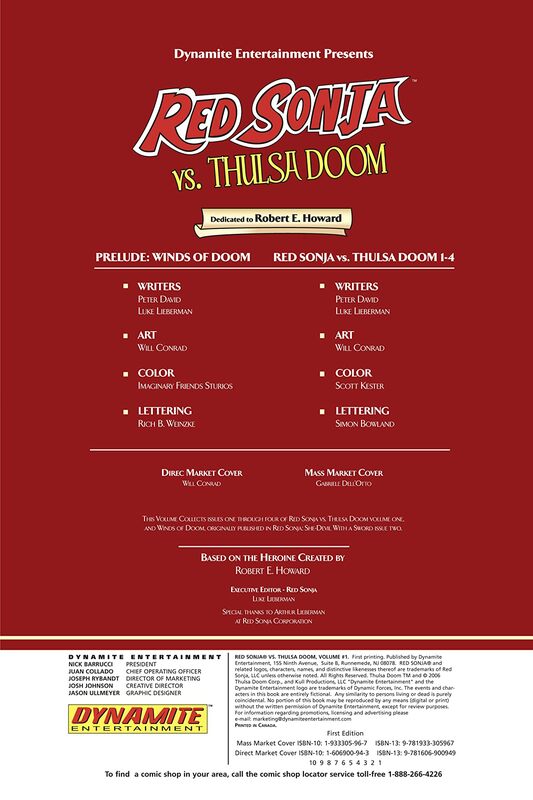 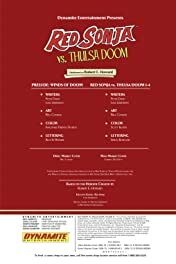 Thulsa Doom is introduced to the Hyborian world in this mini-series, collected here for the very first time. 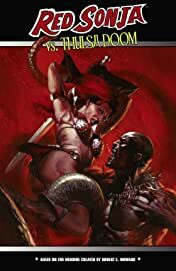 Featuring the comics debut of writer Luke Leiberman, along with legendary writer Peter David, and artist Will ("Serenity") Conrad, this collection features Sonja's return to Hyrkania as she battles with Thulsa in his never-ending quest to answer the riddle of steel!